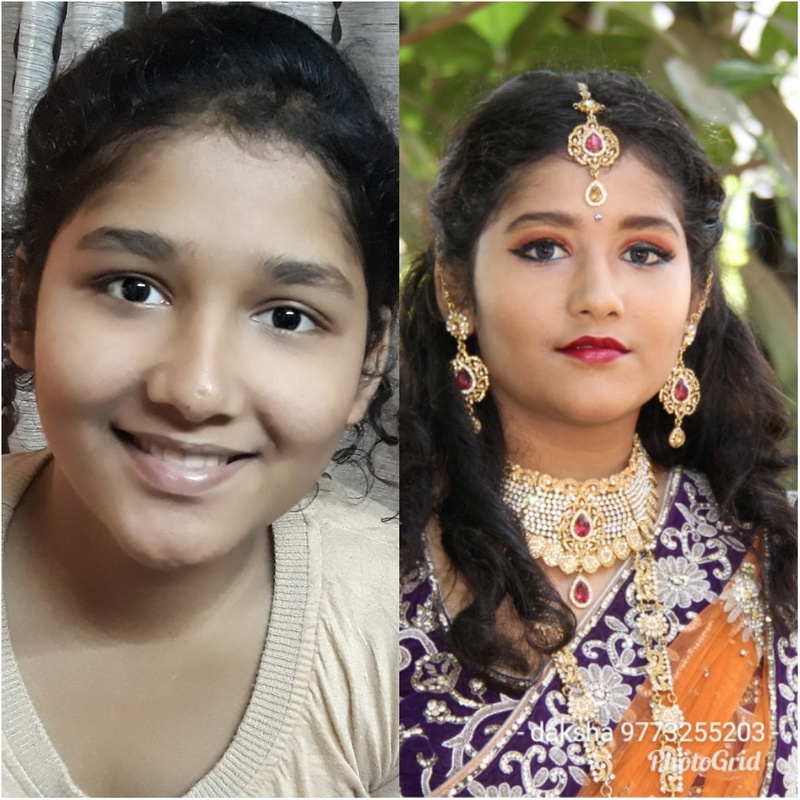 Daksha's Makeover, Mumbai is a professional Makeup Artist and Hairstylist. They will make you look great on your big day. 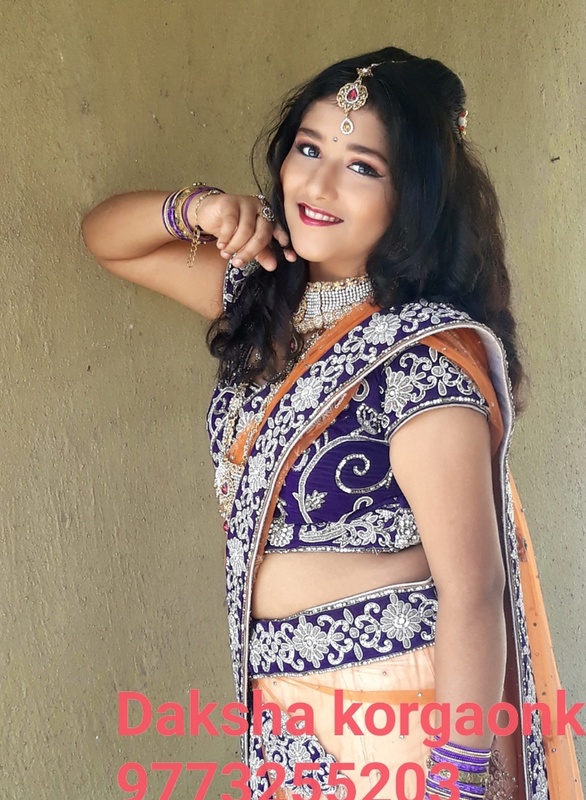 Contact Daksha's Makeover, Mumbai to get the best hairstyle and a gorgeous look. 302, Jay Building, 20, Mangalwadi, J.S.S. Road, Girgaon. 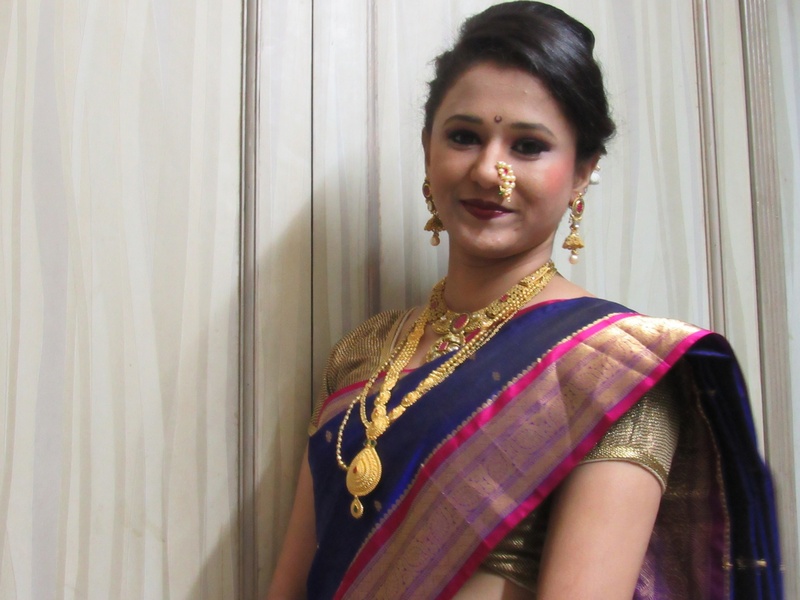 Daksha's Makeover is a Bridal Makeup Artist based out of Mumbai . 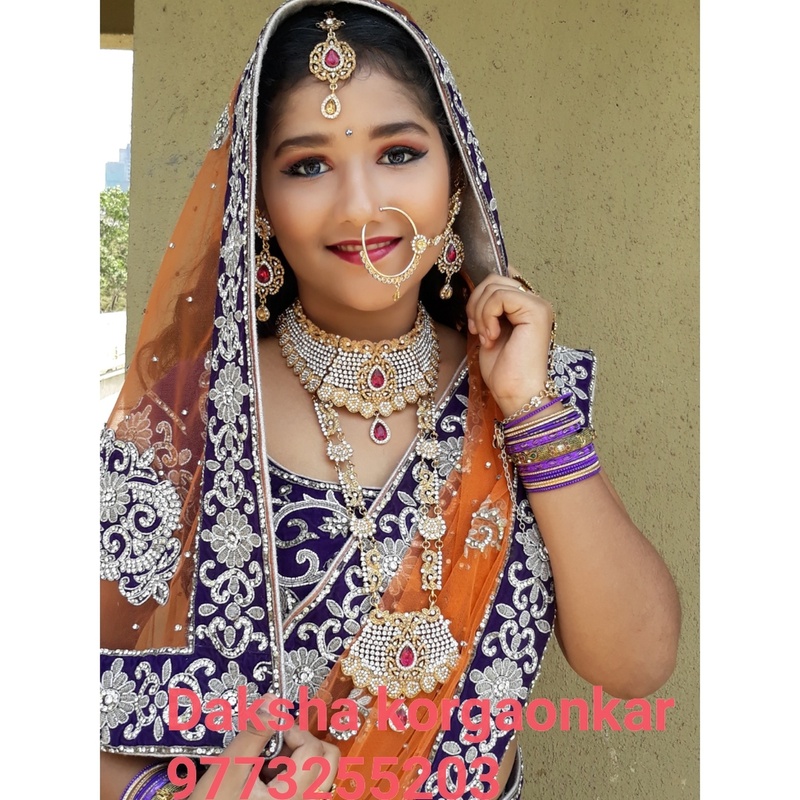 Daksha's Makeover's telephone number is 76-66-77-88-99, address is 302, Jay Building, 20, Mangalwadi, J.S.S. Road, Girgaon.. In terms of pricing Daksha's Makeover offers various packages starting at Rs 10000/-. There are 1 albums here at Weddingz -- suggest you have a look. 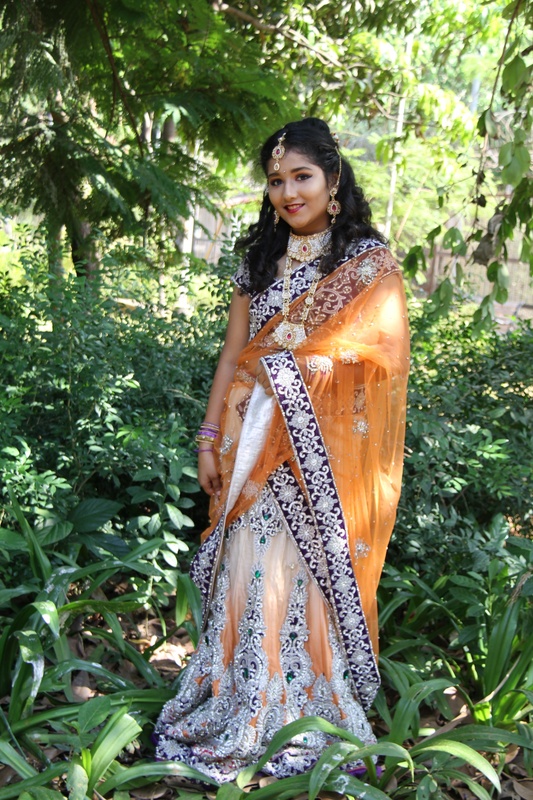 Call weddingz.in to book Daksha's Makeover at guaranteed prices and with peace of mind.